A number of key messages were stressed to farmers attending the suckler farmer information nights that took place around the country place in recent weeks. The events, which were a joint collaboration between Animal Health Ireland (AHI), the Irish Cattle Breeding Federation (ICBF) and Teagasc, came to a close with the final meeting in Ballybay on Tuesday. 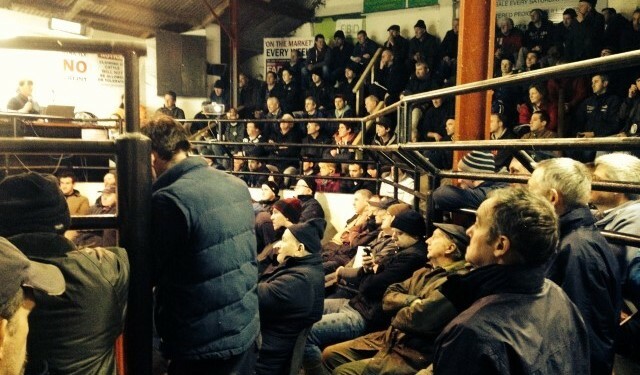 Some key messages were given to farmers at the events, Kelly noted. 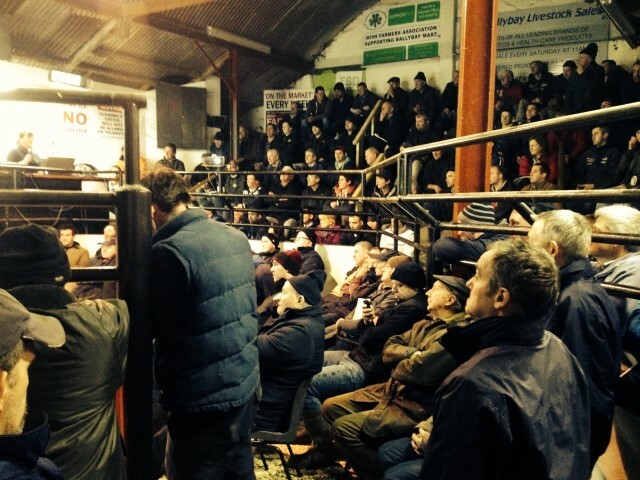 “Teagasc was focusing on management of the suckler heifer to calf at 24 months. It has been shown that this system does pay for farmers,” he said. According to Kelly the ICBF focused on its new beef indexes and latest breeding developments from their research. “Farmers when they are buying a bull need to start looking at these indexes, be it the maternal index for replacements or the terminal index for slaughtering,” he said. The AHI also took part in the event. Kelly commented that its focus was in the area colostrum management and its importance in the production of healthy calves. They also looked at IBR and options for controlling the diseases in terms of vaccination protocol. “A novel part of the meetings was the parasite control session,” noted Kelly. This element of the meeting contained a live dissection, to demonstrate the different types of fluke. Farmers were given advice on the different products available to treat the parasite and when the best time is to use certain products.